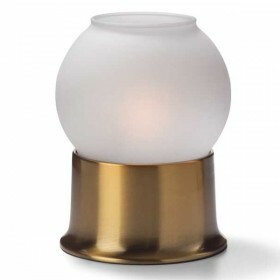 With its colourless shade, this beautiful glass globe lamp is a timeless and elegant centrepiece that matches any decor. 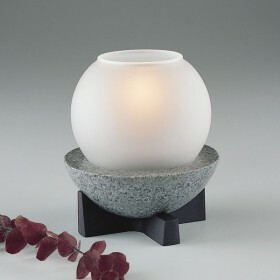 This lamp features a low, metallic silver coloured, plastic base which is virtually indestructible. 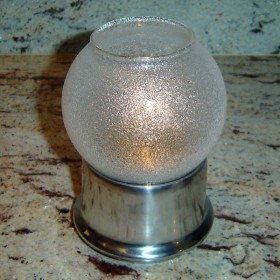 The globe is colourless textured or satin glass. 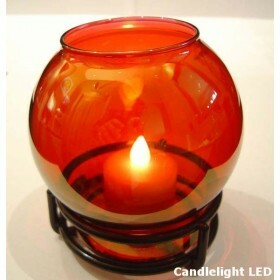 Colour variants shown as using LED candles. 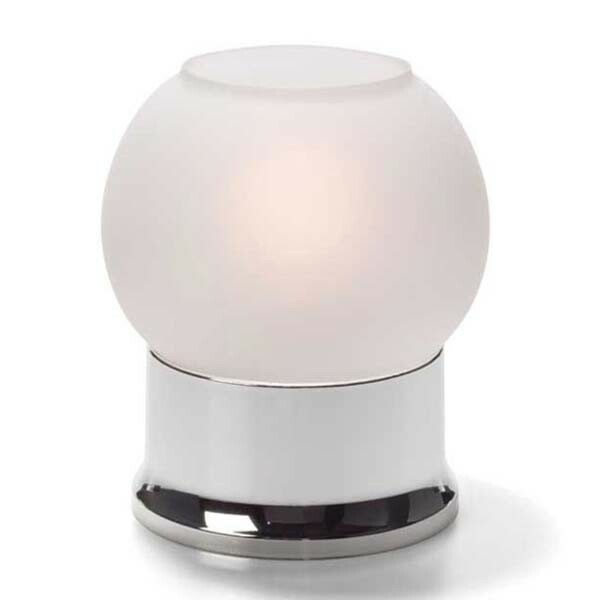 With its colourless shade, this beautiful glass globe lamp is a timeless and elegant centrepiece that matches any decor. Choose from satin crystal, for a soft frosted glow, or clear ice for a brilliant sparkle. 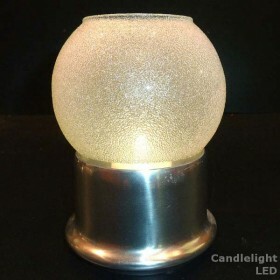 This lamp features a low, metallic silver coloured, plastic base which is virtually indestructible. A classy and unique lamp, rarely seen. Pairs great with our Professional LED Battery Candles so you can turn the sparkling shade into the colour of your choice.